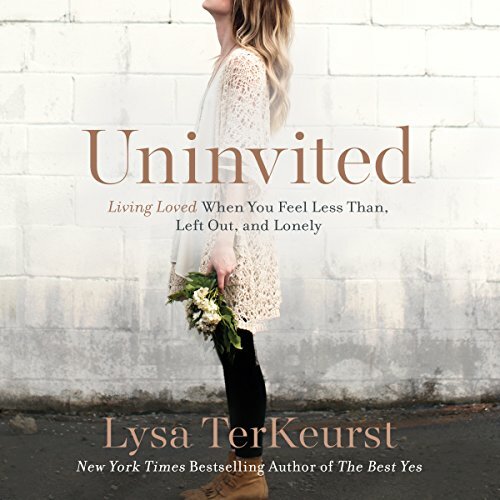 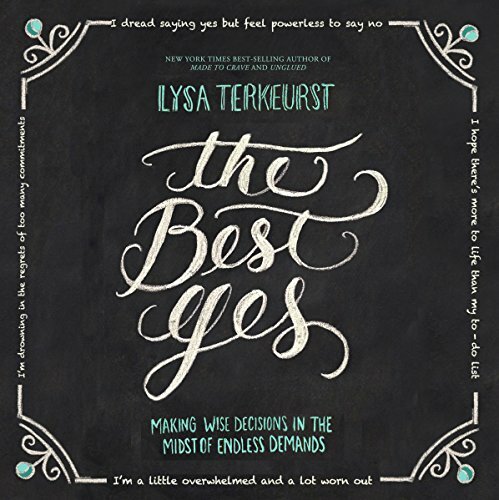 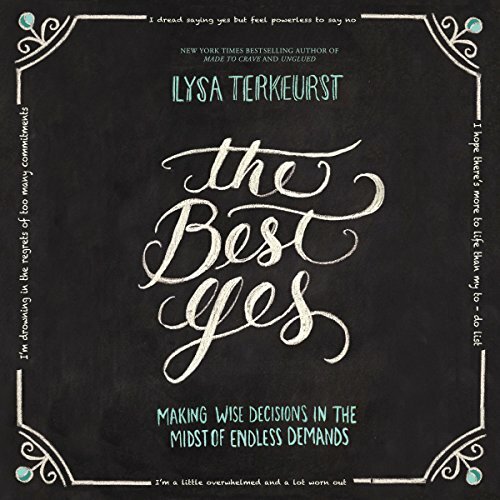 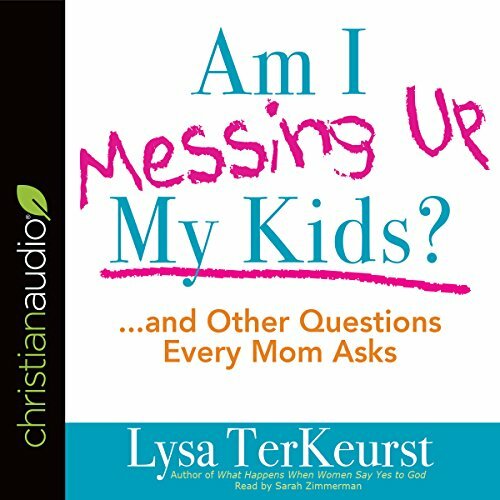 Showing results by author "Lysa TerKeurst"
Often the biggest obstacle to living out our faith is our own doubt - about our worth, our abilities, our relationship with God, and situations in our lives. 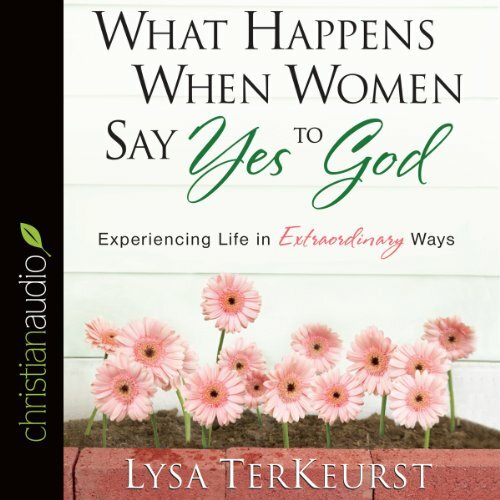 A Confident Heart gives voice to the questions, doubts, struggles, and hopes so many women have. 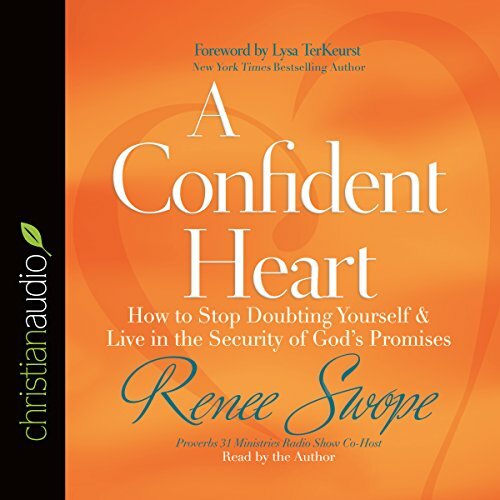 Author Renee Swope shows us how to identify, overcome, and learn from our self-doubts so that we can live confidently in God's assurance, truth, and grace. 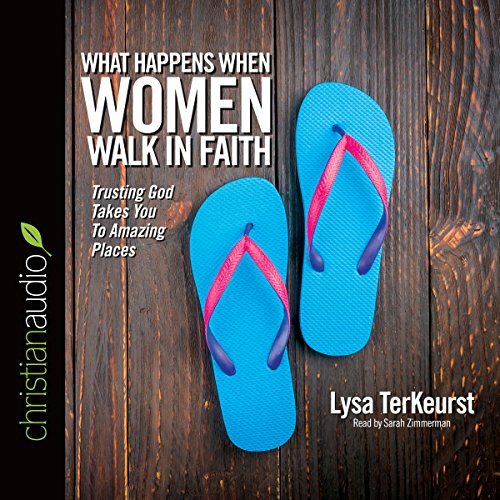 Are you tired of just going through the motions of the Christian life? 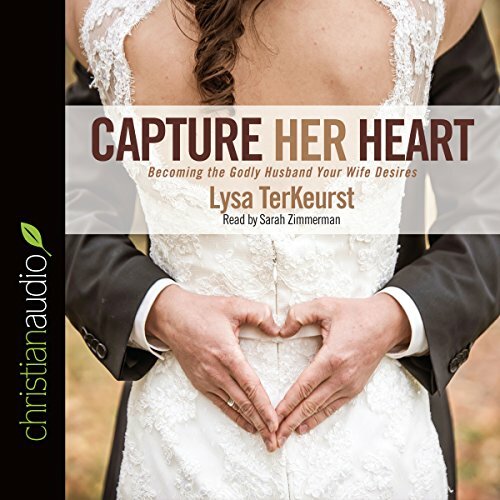 Do you feel a tug at your heart to live completely for God - but don't know what the next step is? 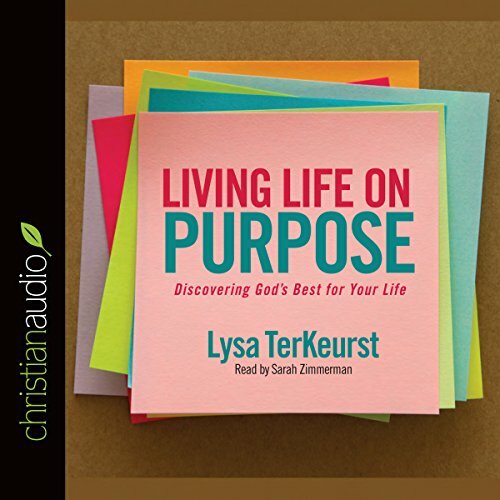 Lysa TerKeurst invites you to uncover the spiritually exciting life you long for. 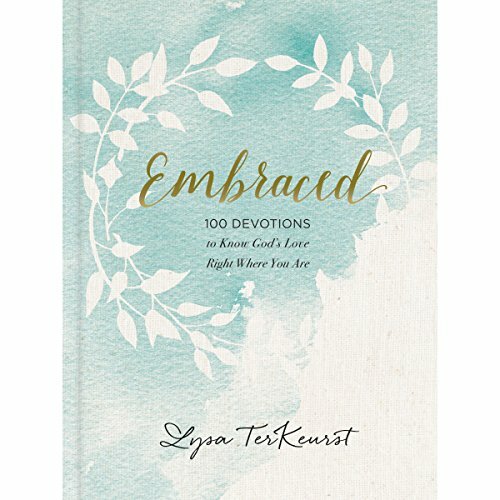 Fulfillment is closer than you ever thought possible. 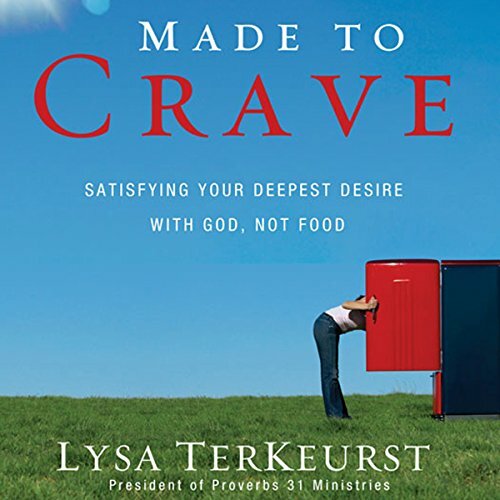 Last year, author Lysa TerKeurst released the book Made to Crave, providing the Biblical answer to why people diet, regain the weight they lose, and continue to find themselves stuck in this vicious cycle. 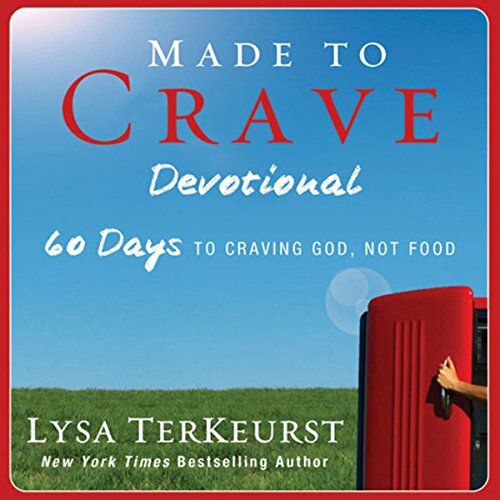 Made to Crave helped thousands of people finally achieve victory in their weight loss journey. 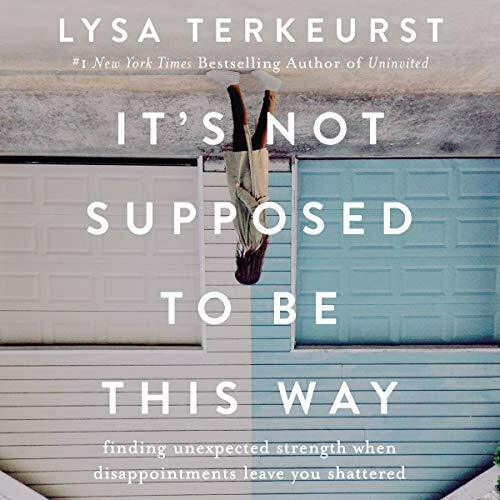 But, according to TerKeurst, "We need more than 19 chapters to stay motivated and on track. 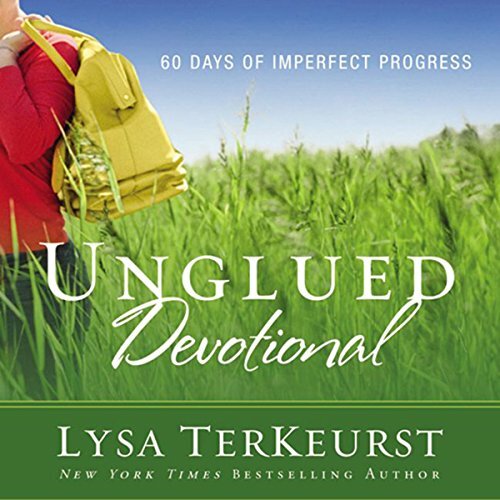 That’s why I wrote this daily devotional with 60 inspirational entries. 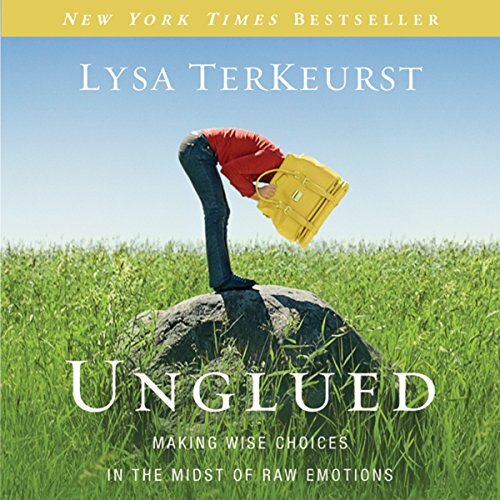 There is plenty of new material not in the original book...."
This companion devotional to the best-selling book Unglued provides encouragement to help readers handle emotional struggles. 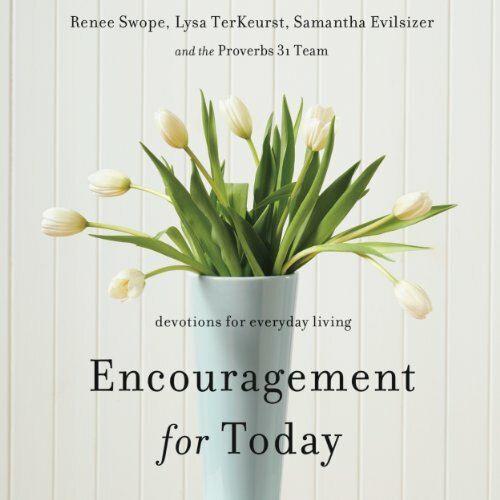 Including a daily opening Scripture, Thought for the Day, devotion, and closing prayer, this book helps listeners begin a 60-day journey in learning to positively process raw emotions such as fear, anger, and regret.